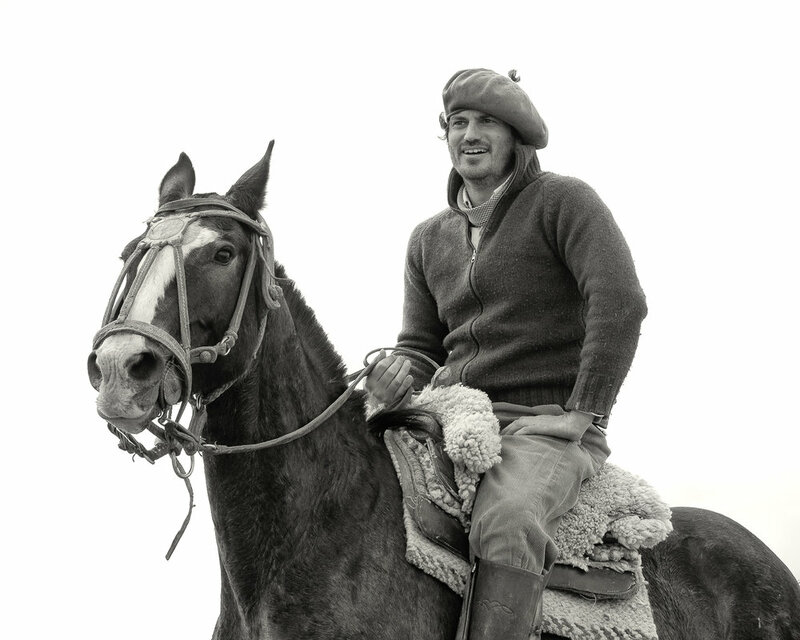 Join us in the fabled Patagonia region! 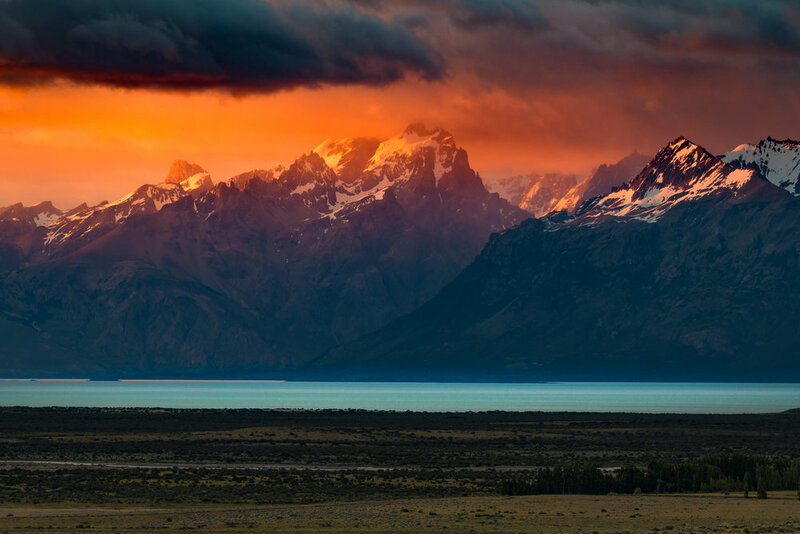 Located at the southern end of the Andes, and encompassing the deserts, pampas, and grasslands to the east, Patagonia offers a wealth of landscape photography opportunities. Expect dramatic mountains, glaciers, alpine forests, rolling foothills, and more! Wildlife also abounds, and we’ll take time to photograph that as well. We’ll be visiting the 2,800 square mile Los Glaciares National Park, with it’s iconic views of Fitz Roy and Cerro Torre, then moving on to the birdlife-rich Laguna Nimez Natural Reserve and Perito Moreno Glacier. You’ll be guided on this adventure by Muench Pro and naturalist Lisa LaPointe and Muench Pro and experienced local guide Cecilia Costa. 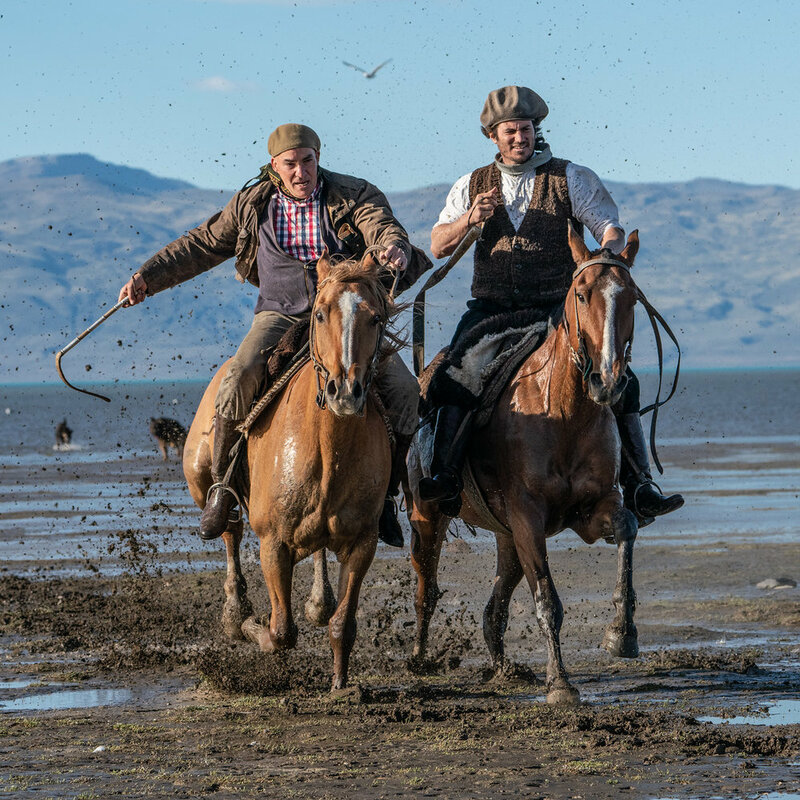 Both are extremely enthusiastic about the region, and look forward to sharing their natural history and cultural knowledge alongside expert photographic instruction. This workshop is designed as an extension to our Antarctica workshop. December 11, 2020: After our return from Antarctica early this day, we will all fly commercial from Ushuaia (USH) to El Calafate (FTE). We will advise you as to the appropriate flight to book (not included). December 12–14, 2020: We will meet up with our local guide, and then drive to El Chaltén along the scenic highway with a few stops to enjoy the views. We‘ll be staying at the Destino Sur Hotel in El Chaltén for three nights, so you can unpack and enjoy the spectacular view from your hotel room. 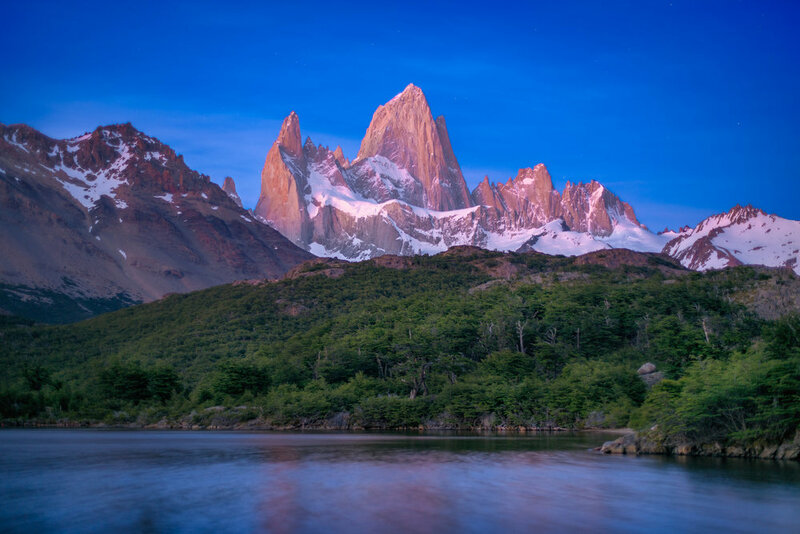 These three days in El Chaltén offer us a great chance to explore the northern area of Los Glaciares National Park, where Mt Fitz Roy and Cerro Torre are located. December is when the southern summer starts, flowers are at the peak of their bloom, and birds are nesting or feeding their chicks. At dawn and dusk, we’ll be hiking towards the base camps to gain varied perspectives on the mountains and the forest. December 14–15, 2020: Depart El Chaltén for El Calafate this morning, where we’ll stay for the remaining two nights at the Los Alamos Hotel. We’ll be visiting the Laguna Nimez Natural Reserve to photograph some of the 70+ species of birds that call this area home: upland geese, silvery grebes, large groups of flamingos, black-necked swans, black-faced ibis, lapwings, ducks red-gartered coots, sparrows, and chimangos. We’ll also take a boat ride to the Perito Moreno Glacier. December 16, 2020: Following sunrise and breakfast we’ll transfer to El Calafate airport for our flights to Buenos Aires. We will advise you as to the flight to book (not included). Flights home or elsewhere can then be made from Buenos Aires. Air transportation from Ushuaia, Argentina (USH) to El Calafate (FTE), Argentina, and from El Calafate to home. Alcoholic beverages. Items of a personal nature. Medical evacuation insurance (required). Travel medical and trip cancellation insurance (optional, but recommended). Anything not specifically listed as included. Your deposit of $3,500 will hold your place in this workshop. Final payment of $3,495 will be due by September 1, 2020. All of Muench Workshops Terms and Conditions apply. The fun doesn’t have to stop after Antarctica. Join us for an extension in Patagonia! Questions? We are always available by email or you can call us anytime at +1 917-854-8118.